Looking to increase security on your commercial building or office? We are the #1 Commercial Locksmith Company for business owners in Houston. Give us a call and see why. – for any kind of problem with commercial locks, the solution lies within our locksmiths! No matter where in Houston your business or commercial property is located, our locksmiths are ready to assist you. Our Houston and Bellaire branches are made up of teams of highly qualified locksmiths; we work with top- of- the- line equipment and maintain high standards on all of our jobs. Furthermore, we have locksmiths all over the city, so if there’s an emergency, those who are near you will come quickly to your aid. The good things about our Houston locksmiths don’t end there. What makes us superior to our competitors is that we don’t comply with regular working hours. Instead of working 9-to-5, we work 24/7. Therefore, you can call us to come to your commercial building to fix the locks once your employees are away. This way, our locksmith work won’t distract them from their job. Keeping your business safe and secure is a priority. One of the ways to make sure of that is to have quality locks installed on the doors and windows of your commercial property. Apart from ensuring the security of your business property, installing new locks also means making it more convenient for you and your employees to get in and out of the building. Installing the locks doesn’t mean that our job is done. We will also test them for security and convenience, as well as make any necessary adjustments and repairs. Master key systems are a very popular choice among business owners because such systems allow them to have complete control of the locks on their property. If you’re not familiar with this concept, a master key is a key that can lock or unlock any lock on the premises. But, this doesn’t mean that all the locks are the same. On the contrary, only your key can be used on all of them, while each employee has a key that works only on their lock. Apart from adding to the security of your business, this kind of system also adds to your convenience. If you or one of your employees lose the key to the building, it can seriously shake up the security of your company. What if a person with bad intentions finds the key? They could get in the building and steal your office equipment. Or, even worse, they could get ahold of classified business data. The good news is that such scenarios can be easily prevented. No, there’s no need to replace all the locks in the building; lock rekeying is all that needs to be done. 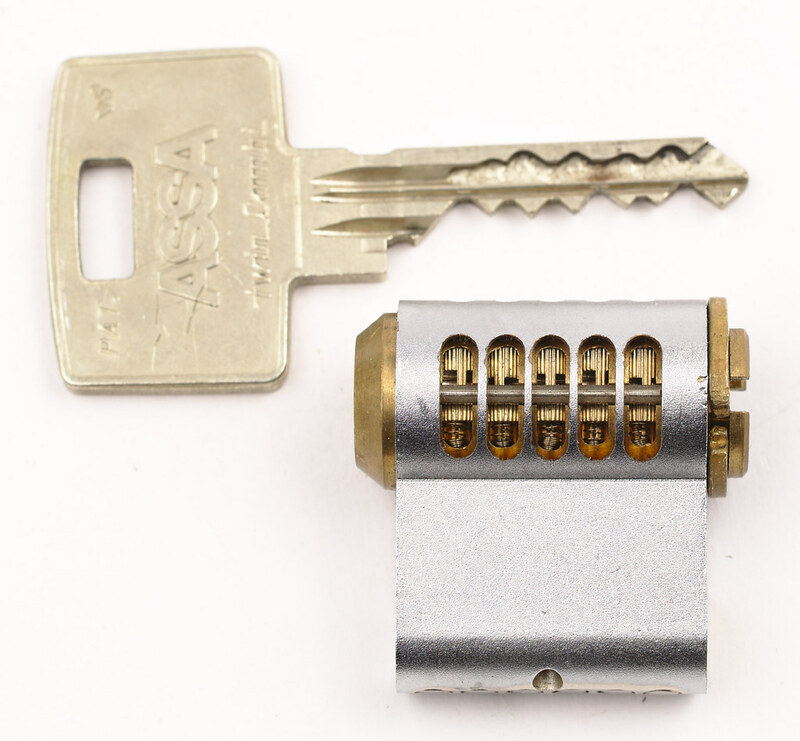 Instead of replacing the locks, we can save you money by simply recalibrating the lock cylinders, making them compatible with new keys. The future is here, so why bother your employees to carry metal keys with them? Instead, our locksmiths can install digital lock systems that are incredibly convenient, as well as great in terms of security. You can pick which kind of system you want for your business. One of the most popular options includes those that use codes for allowing entry. Or, you could have us install a system in which every employee has a personalized card, which would allow you to keep track of when they get it and out of the building. These are just some examples, if you wish to get more suggestions, don’t hesitate to give us a call! 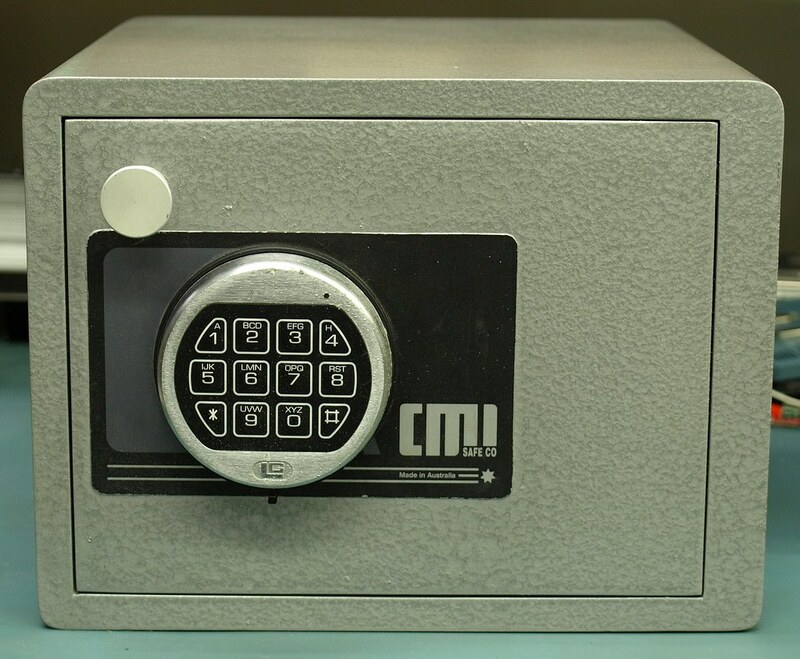 Most business owners would like to keep their cash, as well as their important business files someplace safe. If you’re one of them, our advice is to get a safe in your office. We can help you with picking the best one, not to mention that our locksmiths can install it quickly and professionally. And if something goes wrong with the safe, we will be able to solve it for you. For example, if the lock breaks or you forget the safe combination, our locksmiths will have no problems opening it up for you. The chances are that there are some file cabinets in your office. If you want to keep them safe and secure, you need to have locks on them. And those locks need to work properly. To ensure that, you need to give our locksmiths a call, as they’re experts at both installing and repairing file cabinet locks. The same, of course, goes for mailbox locks as well. Actually, the same goes for literally any kind of lock there might be in your office. Whether your business is inside the loop or really anywhere in Houston -whenever you’re in need of commercial locksmith services, we are the ones to call. Because our locksmiths are local, they can come to your building in a matter of minutes and fix the issue on the spot.